The telecom industry is undergoing seismic shifts. Investments in successive generations of technology are no longer a guarantee of a return on capital expenditure. Simultaneously, digital start-ups are upending traditional products and services of communications service providers (CSPs). Given this state of disruption, telcos need enhanced visibility across their supply chain to grow revenue and ensure sustainability. A real-time revenue assurance system is a well-suited catalyst to navigate the shifts in technology and usage trends of subscribers. 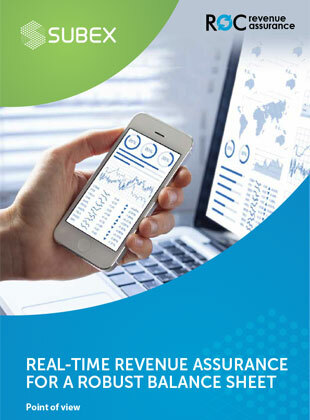 Download this Point of View to learn more about implementing real-time revenue assurance for your subscribers.